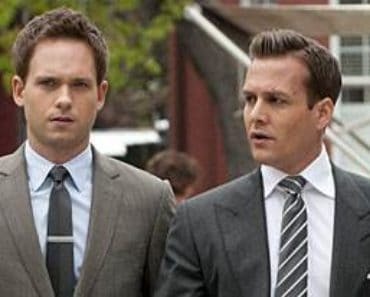 The characters on popular television shows tend to be sensational people who are as unrealistic as they are intriguing. Obviously, most actors share few traits with these characters. Sometimes, however, actors are actually very similar to the characters they portray on screen. Such is the case for the highly talented Patrick J. Adams. Adams is best known for starring in Suits as Mike Ross, a brilliant college dropout who is hired as the associate of a prominent lawyer. Adams has stated that he shares some traits with the character, such as a sharp memory and cutting sense of humor. However, there is a great deal to Adams that fans do not know. For those who want to learn who he is as a person, here are five of the most interesting facts about Patrick J. Adams. Fans likely won’t be seeing Adams practice law any time soon, but he is actually a member of a notable law society. Thanks to the success of Suits, the UCD Law Society honored Adams with an Honorary Life Membership in 2013. This society has thousands of members who participate in weekly events such as debates. 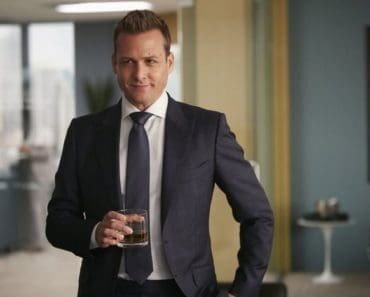 To be offered an honorary membership is a clear sign that his work in Suits has become highly popular among law students. Those who know Adams now will not be surprised to learn that he stood out among other actors while at school. However, to be singled out among the many talented performers at the University of Southern California, where he earned his degree, is certainly impressive. While he was completing his studies, Adams won the prestigious Jack Nicholson Award which recognizes incredible performances. Naturally, fans know Adams best thanks to his remarkable performances on screen. However, he is also a force to be reckoned with off screen as well. Most notably, he served as the director and producer of a 2007 production of Marat/Sade. The production won the L.A. Weekly “Best Production of the Year Award.” While he is focused on his acting, he could clearly have a career as a director or producer if he so desired. Like many couples, Adams and his wife met at work. He is married to the incredibly talented and popular Troian Bellisario, famous for her work in Pretty Little Liars. The two initially met when they acted together in the play Equivocation. After Adams guest starred on Pretty Little Liars, however, their relationship became more serious. They became engaged in 2014 and married late in 2016. Adams is known for his work in the entertainment industry, seeing remarkable success in acting, directing, and producing. However, he is also a highly gifted photographer. He reportedly owns over 60 different cameras. His photography was made widely known when he unveiled a collection of behind-the-scenes pictures he took from the set of Suits. These incredible pictures told the story of the show and paid special attention to the crew. Adams believes that these individuals were the backbone of the show and often did not get the credit they deserved, so he wanted to tell their story through photography. 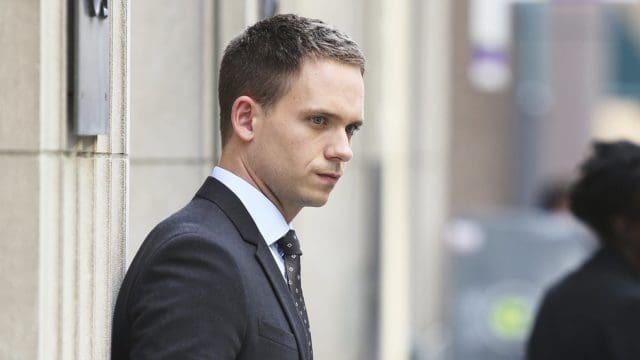 Patrick J. Adams has emerged as one of the most popular and interesting actors on television today with his work on Suits. Acting may be how he makes his living, but it is just one of his numerous talents. He is also a skilled producer, director, and photographer. With years of award-winning performances under his belt, fans can rest assured that they will be seeing much more of Adams in years to come. 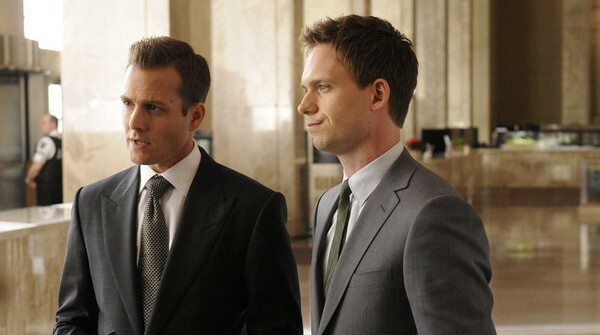 Suits Season Two Premiere: What Will Be Mike’s Fate? 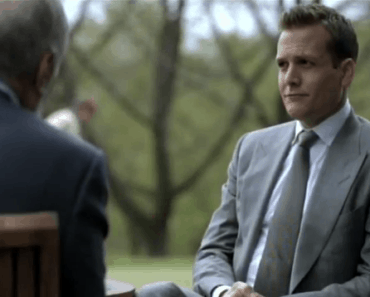 A Look Inside Suits Fanfiction: What Types of Stories Do Fans Write?